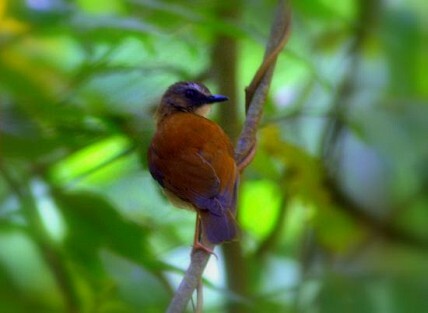 The terrain is distinguished by steep valleys, and the forest vegetation ranges from grassland to alpine bamboo to tropical rainforest. 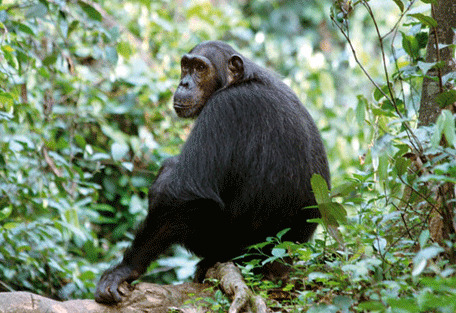 Gombe Stream is best known as the place where Jane Goodall did her pioneering studies on chimpanzees, beginning in the 1960s and continuing until this day. 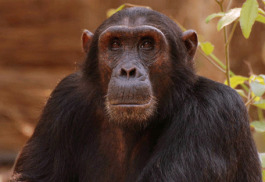 It's one of the two places in Tanzania for a chimpanzee safari. The chimps don't roam as far in the wet summer season so amy be easier to find on walks and hikes through the forest. It might be better to visit between February and June, or during November and December when there is a higher likelihood of being able to observe the chimps while they are less active. 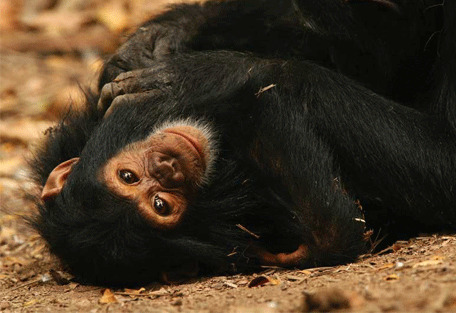 There are no guarantees, but most guests allow 2 days for a chimpanzee safari. Gombe Stream is most famous as the place where Jane Goodall conducted her pioneering studies on chimpanzees, which began in the 1960s and continue to the present day. The scenery in Gombe is stunning, with most of the 16 major valleys containing swift streams that flow all year. The lush rainforest makes for a beautiful hikin environment, while lakeshore and clear water offer good beach activities. Guests visiting the chimps will endure some steep and reasonably challenging hikes and walks, so it is recommended that one use their own discretion to asses their level of fitness before embarking on this trip. The park succeeds as a small, isolated ecosystem surrounded by distinct boundaries, Lake Tanganyika and the Rift Valley Escarpment. In the lush shade of ancient forest trees just off the shores of Lake Tanganyika, lies the small and intimate Gombe Forest Lodge. 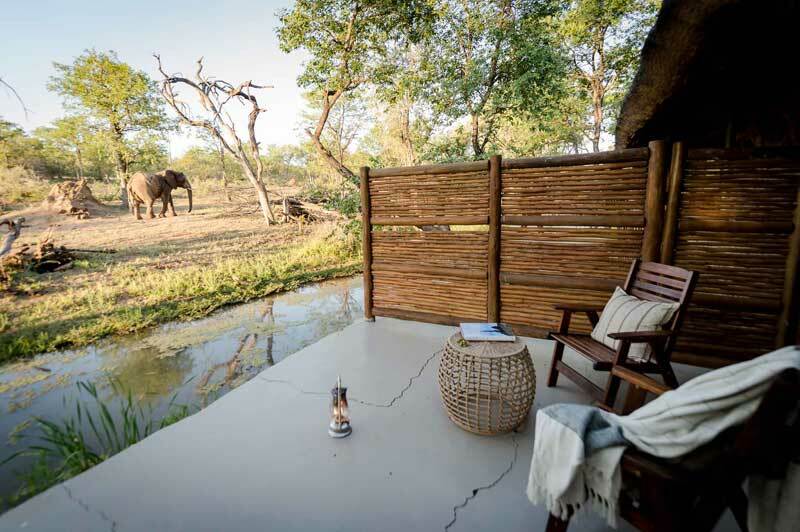 Gombe Forest Lodge offers complete privacy by catering for just 14 guests at a time, taking you into the chimpanzee forest. 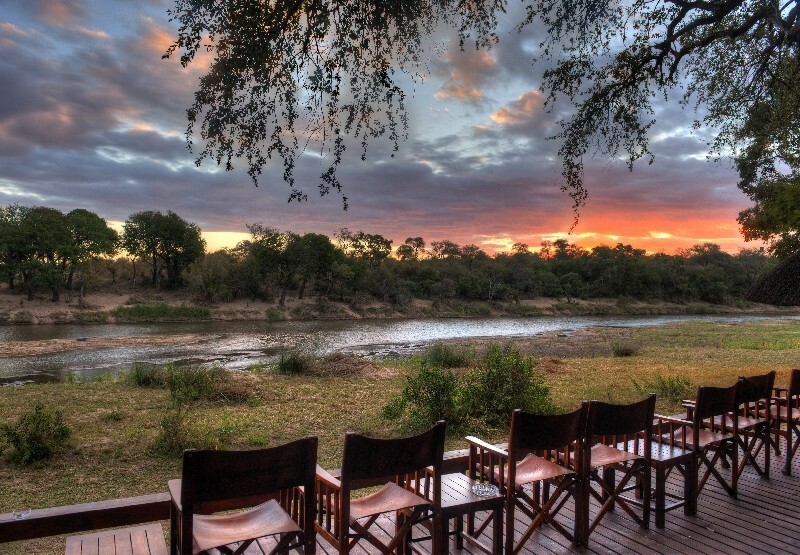 Gombe Luxury Tented Camp is located near the Mitumba stream at the northern end of Gombe Stream National Park. The location of the camp is exceptional, placed right on the lakeshore with an extensive private beach. 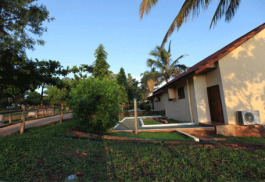 A perfect camp for chimpanzee trekking. Set on a remote outcrop amongst acres of lush gardens overlooking Lake Tanganyika, Kigoma Hilltop Hotel is the ideal stopover point for safaris to the Western Parks, such as Gombe Stream. 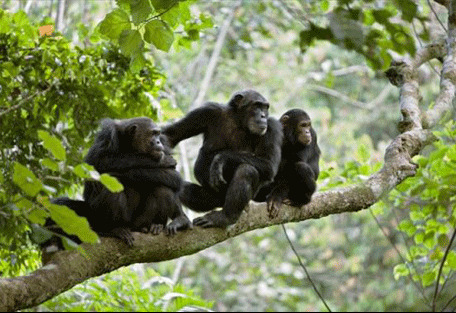 Best known for its habituated chimpanzee population, Gombe Stream National Park provides visitors with a unique opportunit to witness these incredible primates (sharing 98% of our human DNA) in their natural habitat, being conserved and protected to sustain their fragile existence. After the invaluable work of Jane Goodall, who dedicated her life to the conservation of the Gombe Stream chimps from the 1960s, wildlife programmes have broadcast from within the park, frequently featuring one of the families that can be visited in the park today. 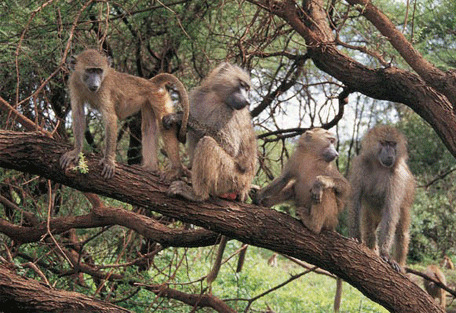 Besides chimpanzees, primates inhabiting Gombe Stream include beachcomber olive baboons, red-tailed monkeys and vervet monkeys.The park is also home to over 200 bird species, as well as providing a home to a vast number of bushpigs. There are 11 species of snakes, and also a number of hippos and leopards, as well as bushbuck, Palm-nut vultures and Fish eagles. Gombe Stream National Park is located close to the equator, making the climate warm and humid throughout the year. Evenings remain warm, unlike parks found in the north, cooling down to a temperature of about 15 degrees Celsius, while average daily temperatures get to be about 25 degrees. The dry season is from May to October, which is when the chimpanzees are likely to be seen in big groups, however they tend to move around more at this time. The wet season continues from November to April, bringing the rains in the form of afternoon thunderstorms that seldom last the whole day. 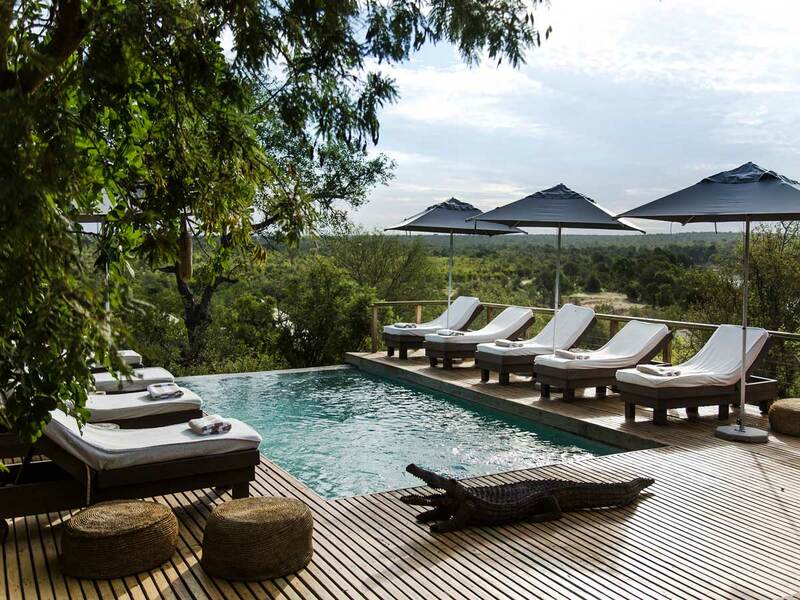 Gombe Forest Lodge offers complete privacy by catering for just 14 guests at a time. Spacious safari tents, carefully positioned under the shade of huge mango trees face Lake Tanganyika. The tents are positioned on raised wooden platforms and are decorated with distinct African flair and locally produced furniture. 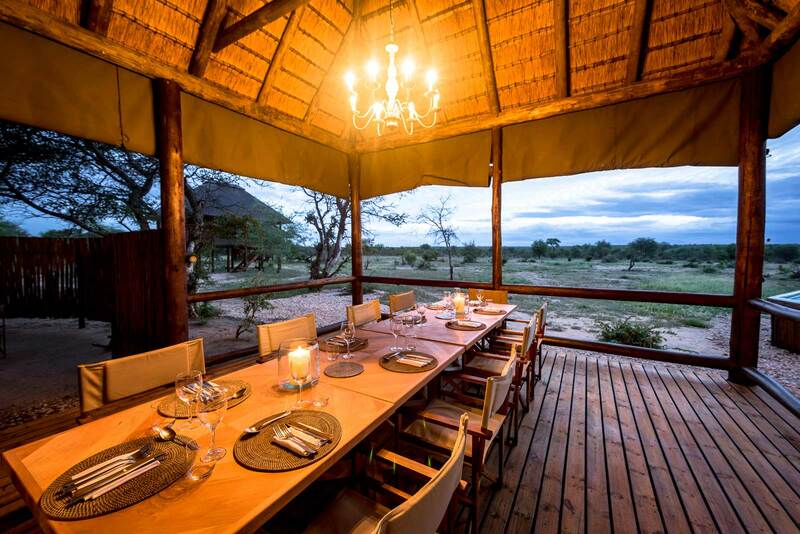 Gombe Luxury Tented Camp is located near the Mitumba stream at the northern end of Gombe Stream National Park. 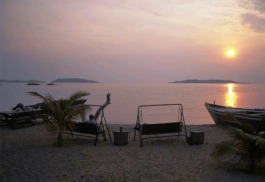 The location of the camp is exceptional, placed right on the lakeshore with an extensive private beach. All the tents are designed and constructed under big shady trees with views that make the most of what this unique beach front forest location. Set on a remote rocky outcropoverlooking Lake Tanganyika, Kigoma Hilltop Hotel the perfect overnight location for guests visiting Gombe Stream, which is only a few kilometres away by boat. There are 30 newly refurbished cottage-style rooms, all boasting private verandas. 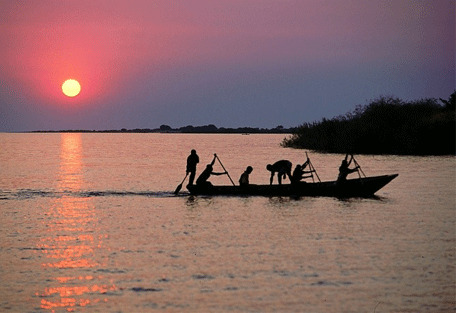 Gombe Stream National Park is only 52 sq km in size, located on the eastern shore of Lake Tanganyika. It is only accessible by boat. 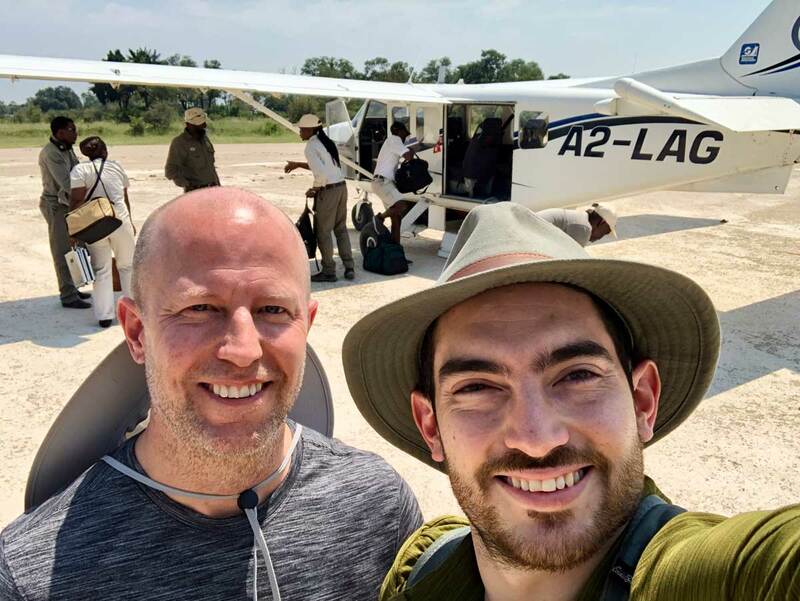 Guests will fly from Arusha to Kigoma and then embark on a boat transfer to the park. 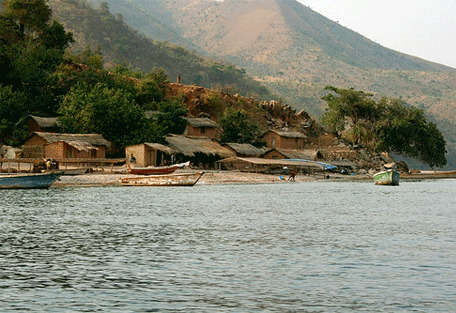 Motor boats will take an hour, while lake taxis can take up to 3 hours to reach Gombe.